For those of you who did not yet figure out where to escape this summer, here is a romantic traveling idea. Sognefjord is the largest fjord in Norway and a place with so much natural beauty that it is almost impossible to discover it in a single trip. 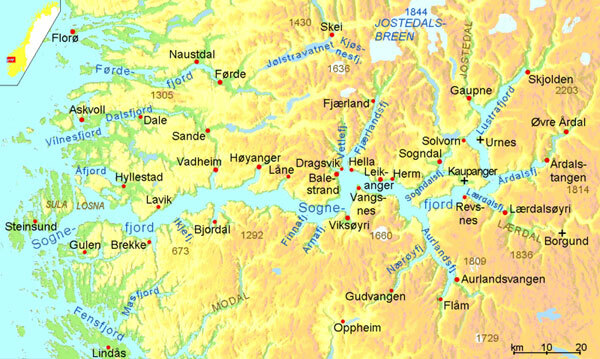 If you forgot this particular Geography lesson- it’s ok, we did too- a fjord is some sort of a golf which is usually narrow, long and has steep walls. Sognefjord in Norway has about 205 kilometers (127 miles) and it has some points of extreme depths, one of which reaches 1 308 meters below sea level. As for its medium width- 4,5 km. These are some impressive and very rare figures, especially when you correlate them with the fact that amazing cliffs rise from the waters that can get to a height of 980 meters. 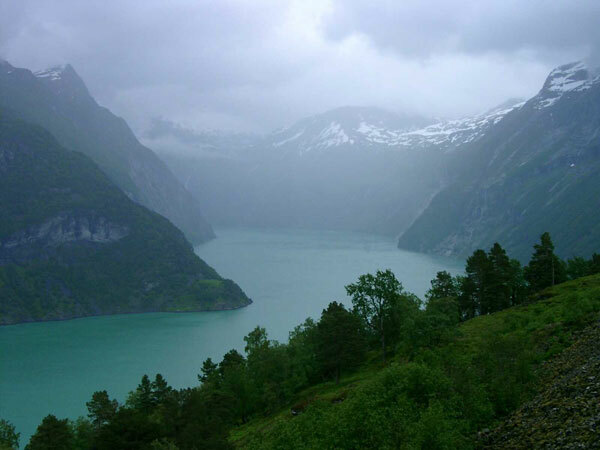 The fjord reaches Norway’s national parks of Jotunheimen and Jostedalsbreen, which are absolutely delightful. 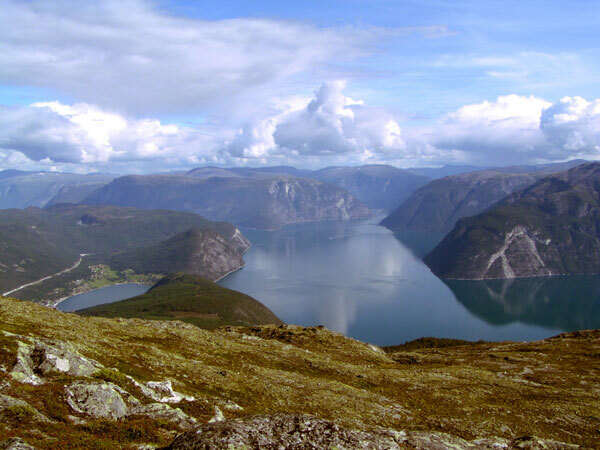 All these offer spectacular landscapes along the fjord worth discovering. 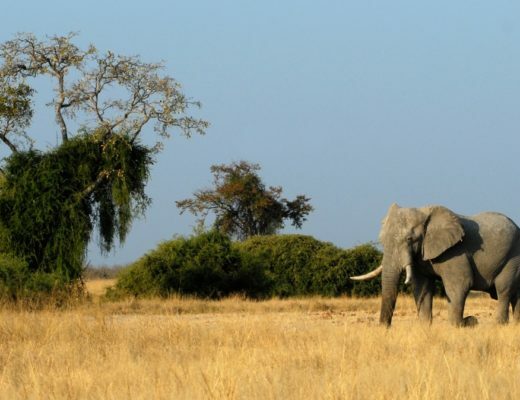 We will share a few with you in this post and try to highlight the main attractions of this unworldly location. We like to call this a romantic place, because where else could genuine feelings emerge than in a pristine dreamland, far away from the “common”world? 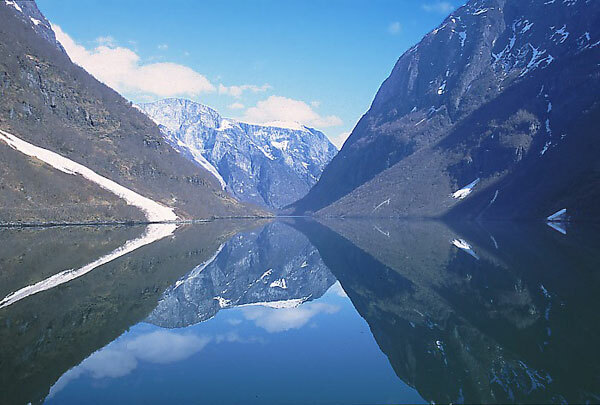 Sognefjord is a location where everything is possible, from extreme traveling, to falling in love. 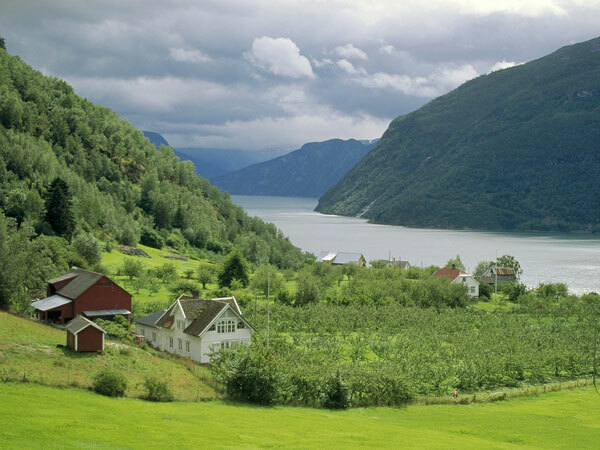 Romantic boat rides, trailing, biking are just a few of the things a holiday in Sognefjord can provide. The site is said to be packed full with friendly paths so hiking can be a piece of cake here even from beginners. However, for the more adventurous personalities, “heavier”sport are available also. 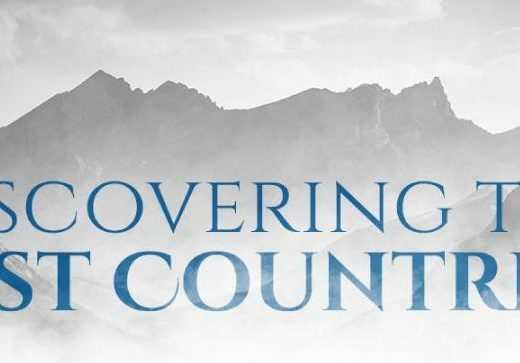 Wingsuit flying is practiced here, but unfortunately we did not get the cost details, you will need to follow the link at the end of the post and get in contact with the local people for more information. Glaciers are a main attraction of this particular Norway region. 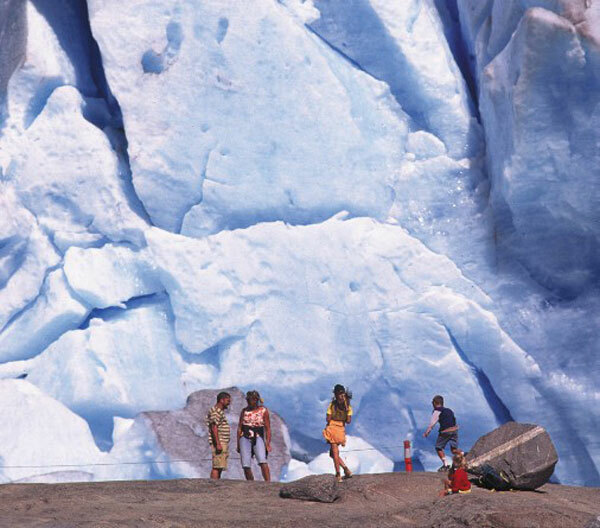 Jostedalsbreen National Park offers “cool encounters” and a wonderful view, as glaciers reach the green valleys of the park. 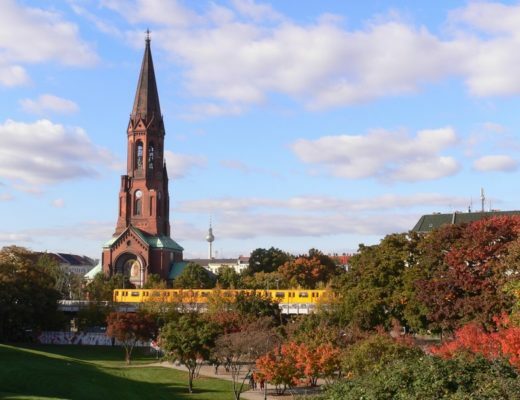 Getting there is possible by air, by boat or by train. The closest international airport is in in Bergen (IATA: BGO) and from then on you can take a bus or car. We recommend taking a ferry from a close town, such as Flåm (which can be reached by train from any large city in Norway). 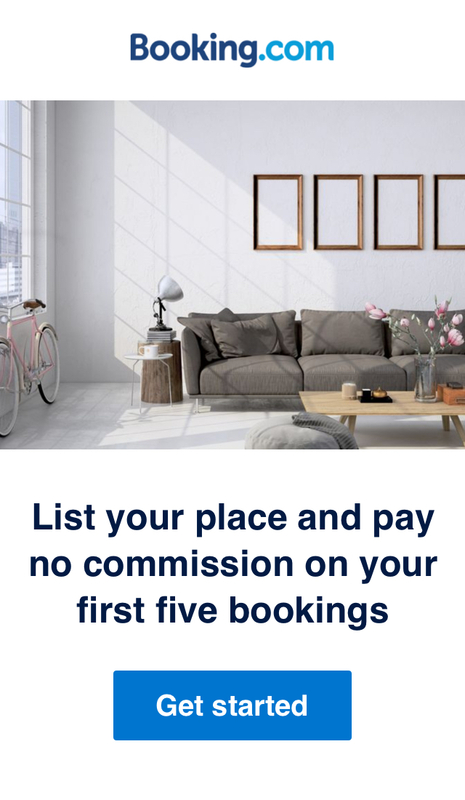 For accommodation, we recommend making an online reservation in advance. There are many types of sleeping solutions in the area, whether you plan on reserving a hotel, a hostel or even a lodge. You can start your search here. 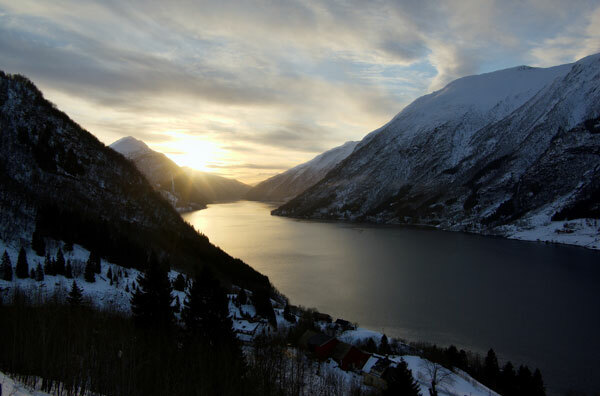 You can find more information about Sognefjord, Norway here. we are not trying to get people to want to visit, we are only giving away alternatives to an incredible way of living.